Offers a fun way to spend time with your child, grandchild, or other special young person in your life! 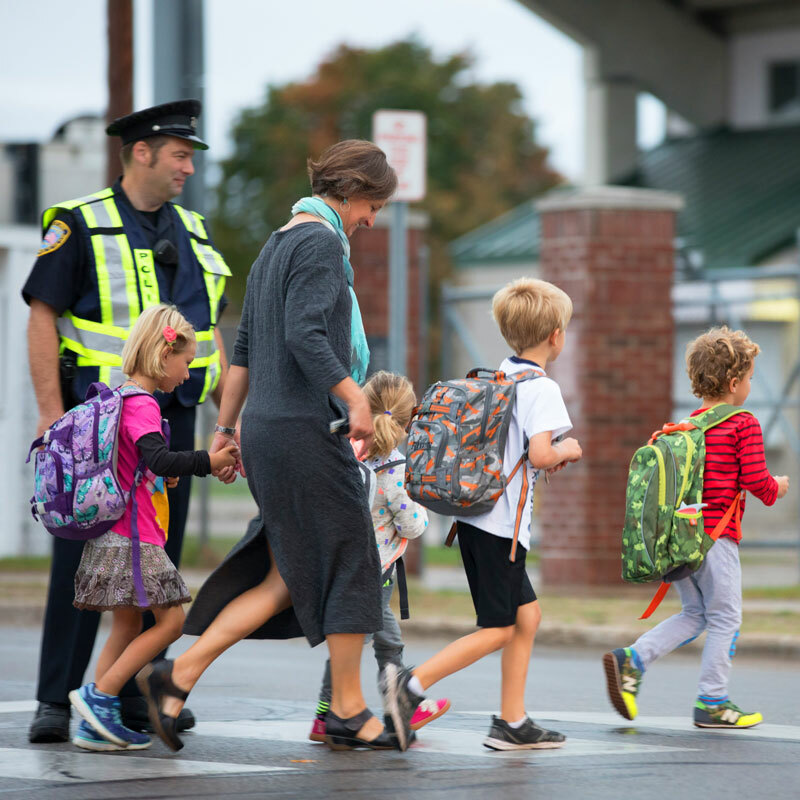 Hosted on the first Wednesday of the first full week of October, Walk to School Day is a great way to start your Safe Routes to School activities for the year or to introduce Safe Routes to School to your community. Events can be as simple or as grand as schools want to plan — from simply inviting students to walk to school to hosting a full-blown walking parade, there are many ways your community can participate. The key is to plan an event that will resonate with students and families in the community. That’s where we can help. Schools that register will receive planning assistance from the Safe Routes to School Michigan team, a packet of information and incentives for your event, and an opportunity to be showcased in our newsletter. Additional event ideas, resources, and planning materials can be found at the National Walk & Bike to School website (links to new window).